First time home buyers, this is the one for you! 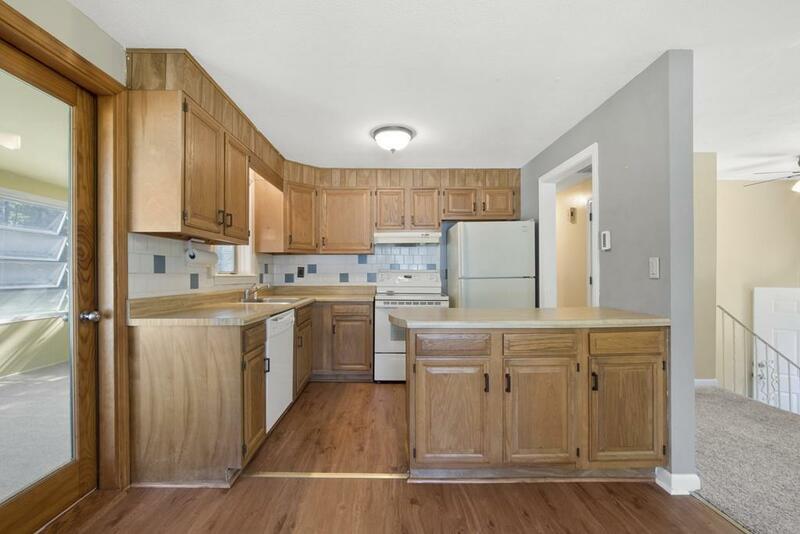 This lovely 3 bed, 2 bath home, set on a quiet country road, is perfect for a young family! The first floor features an open concept living & dining area that leads out to a three-season sun room ideal for enjoying a glass of wine or reading a book. 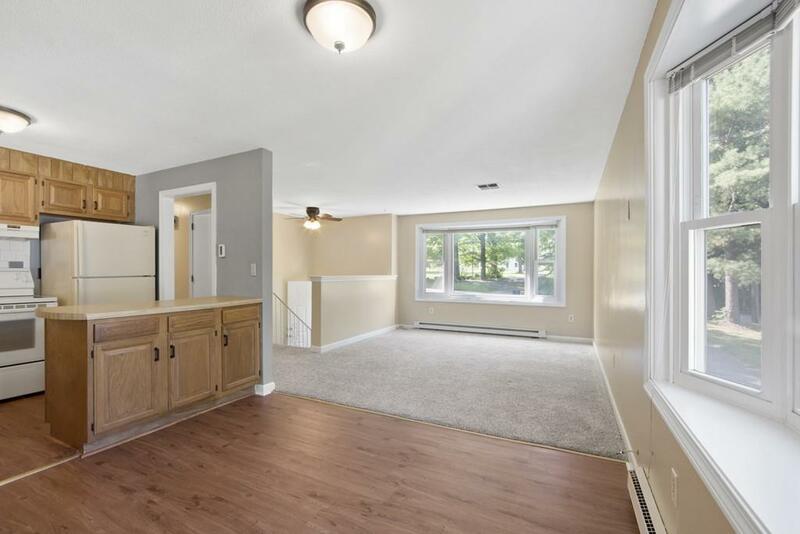 Two well-sized bedrooms & two full baths complete the first floor. Head downstairs to a third, very large bedroom, as well as a finished family room / play room, & laundry room with loads of extra storage. All three bedrooms have ample closet space too. Newer central A/C, carpet & paint are all done for you! Outside you will find a nice big backyard, and a massive over-sized 2 car garage complete with a separate entrance in the rear for a workshop. Town water & town sewer as well. 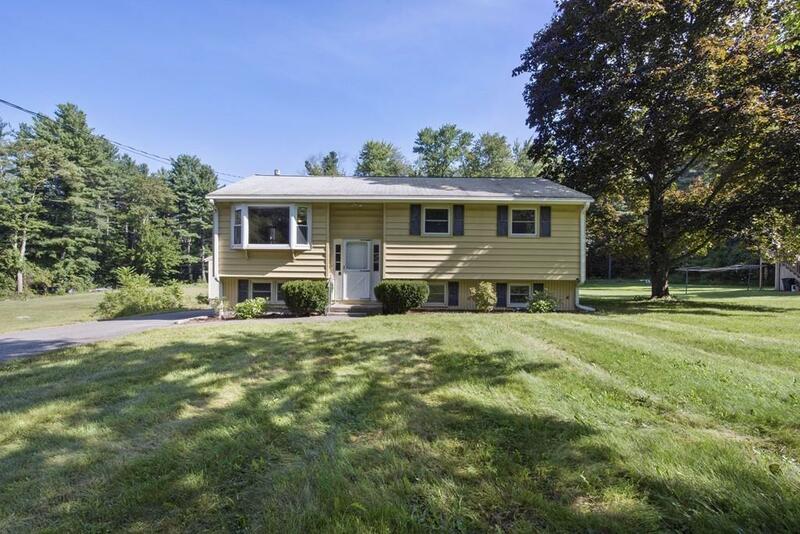 A quick drive to multiple commuter rail stops on the Fitchburg commuter rail line, & easy access to Routes 2 and 2A, as well as shops & restaurants in downtown Ayer. 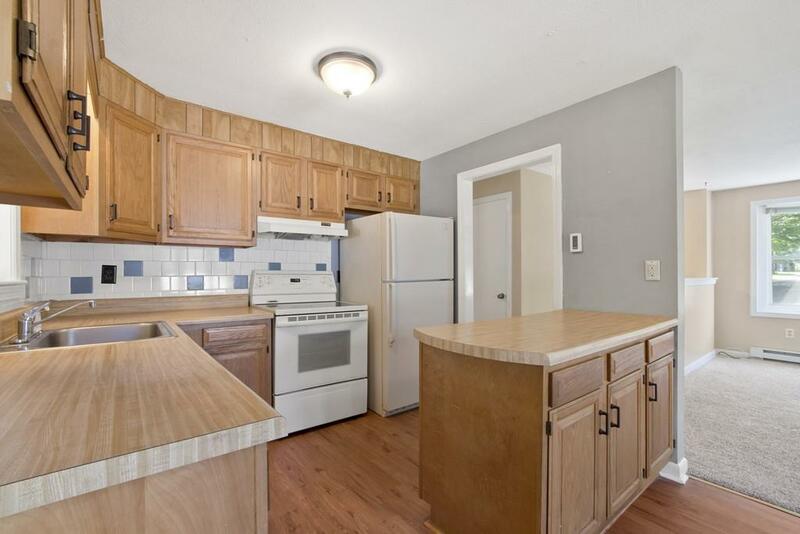 Come have a look at this well-maintained home! Listing courtesy of Paul Hryb of Maloney Properties, Inc.. Disclosures Gas Stove in Finished Family Room Not Hooked Up - Seller Has Never Used And Makes No Representations To its Current Condition. Pictures Taken Sept 2018. Listing provided courtesy of Paul Hryb of Maloney Properties, Inc..